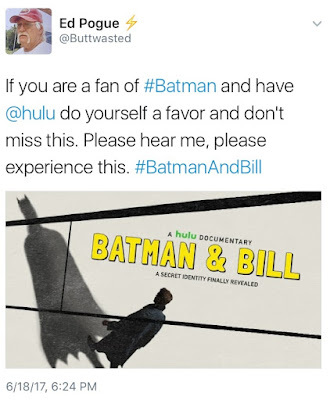 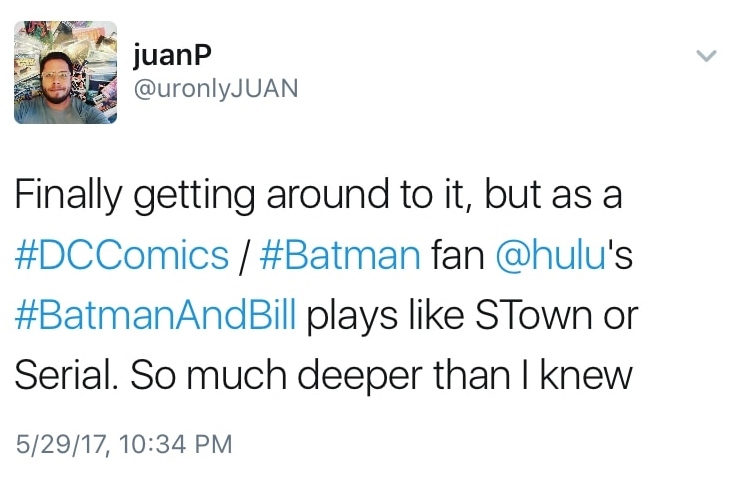 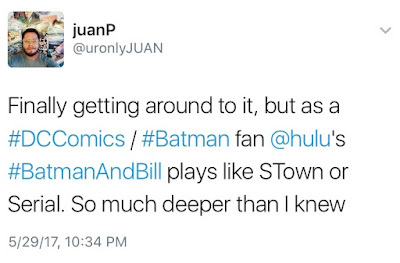 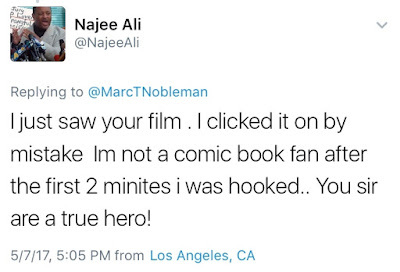 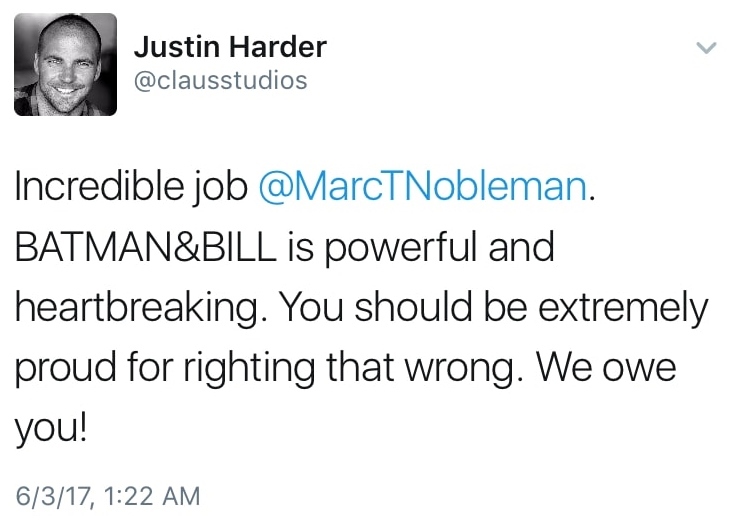 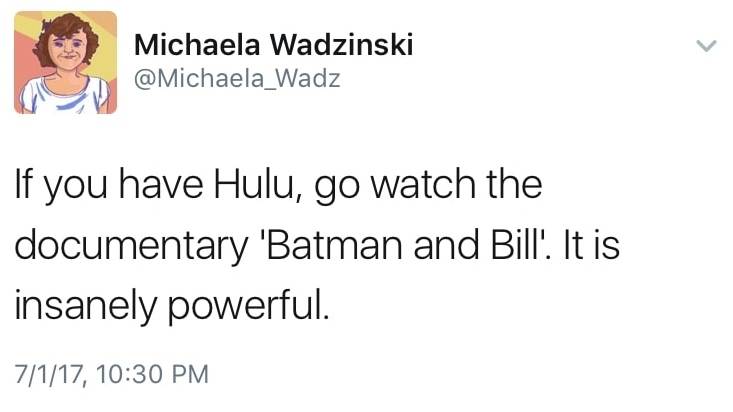 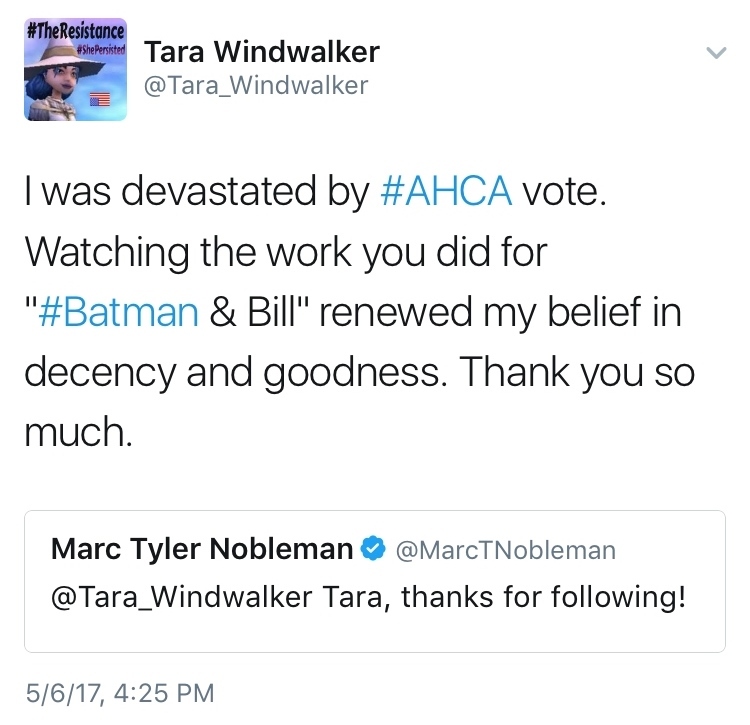 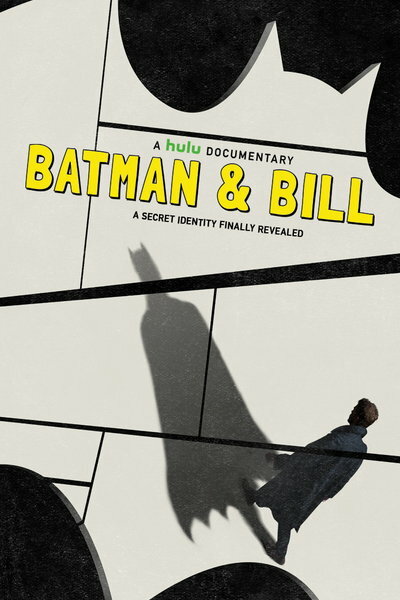 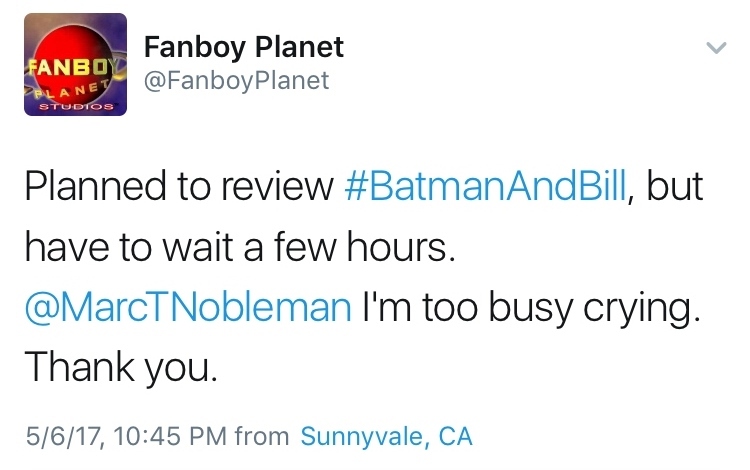 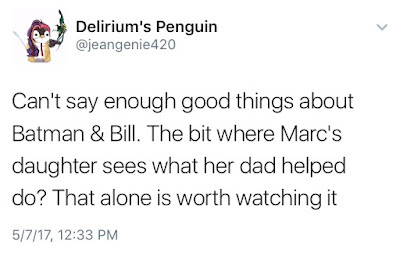 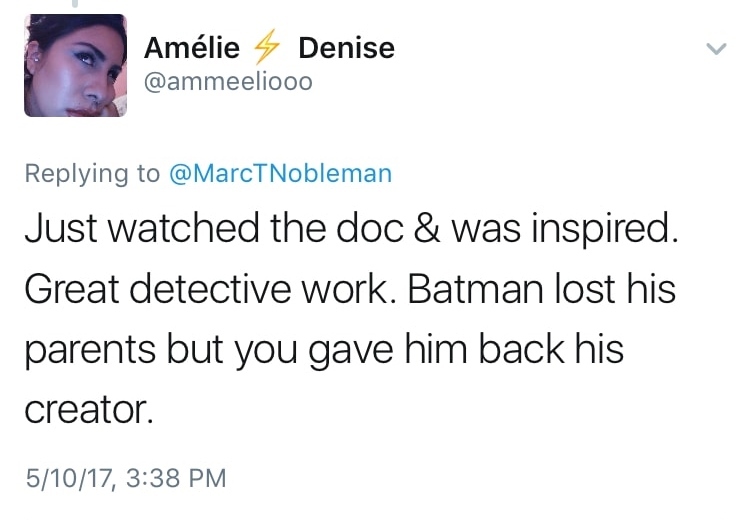 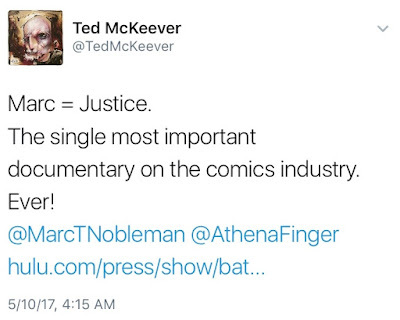 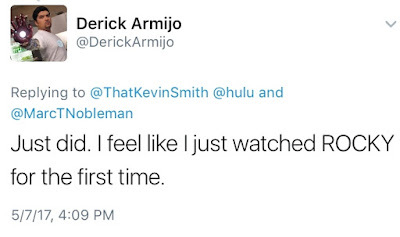 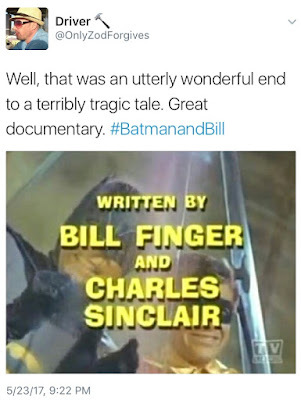 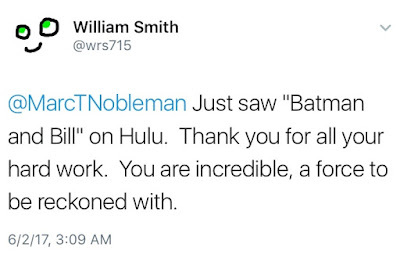 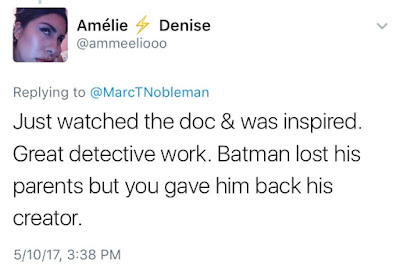 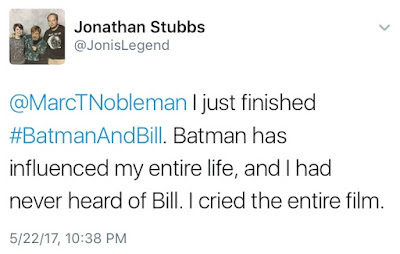 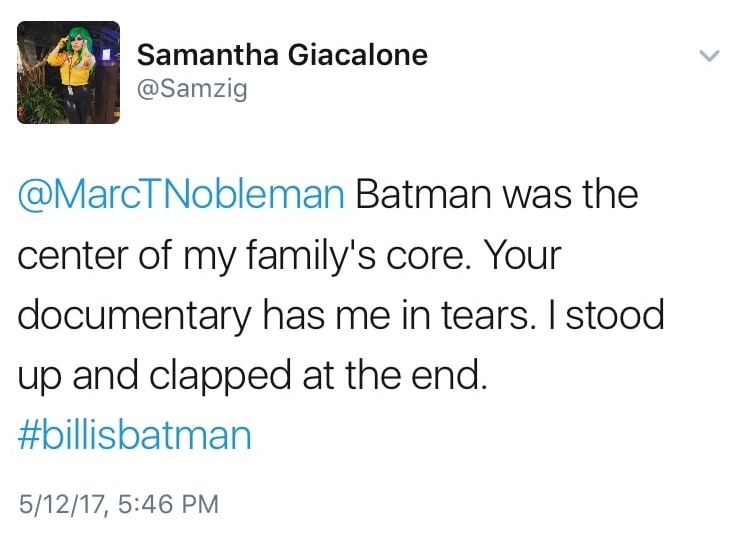 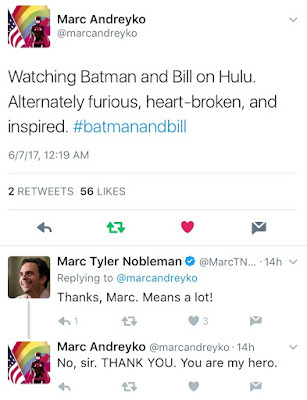 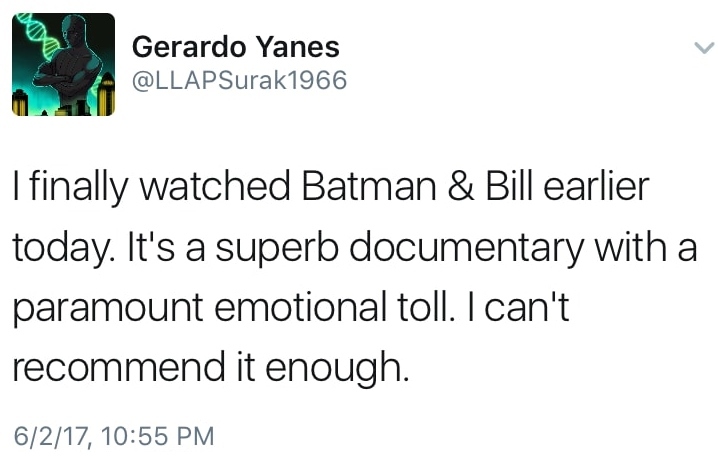 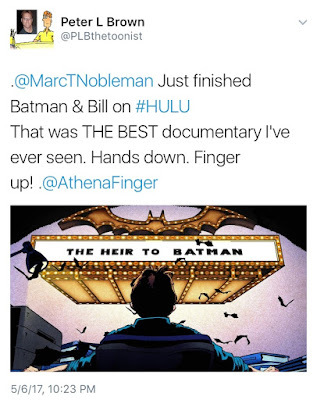 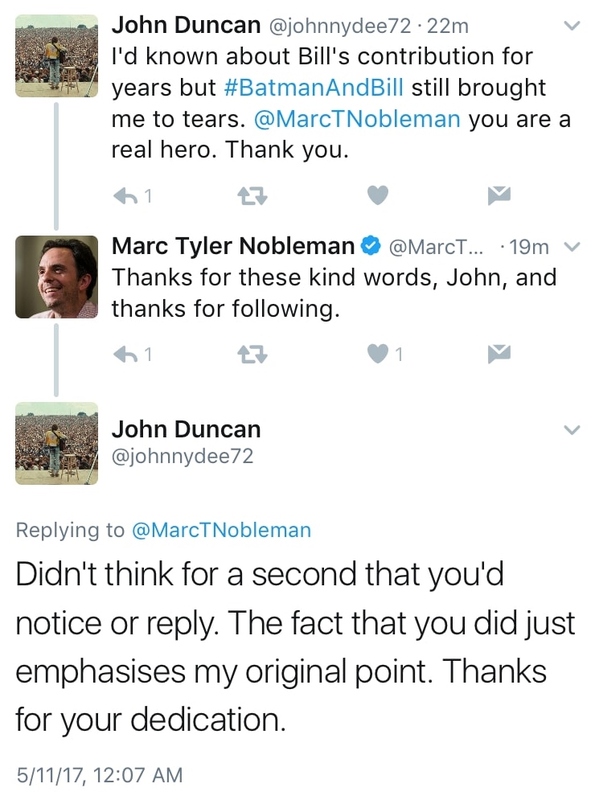 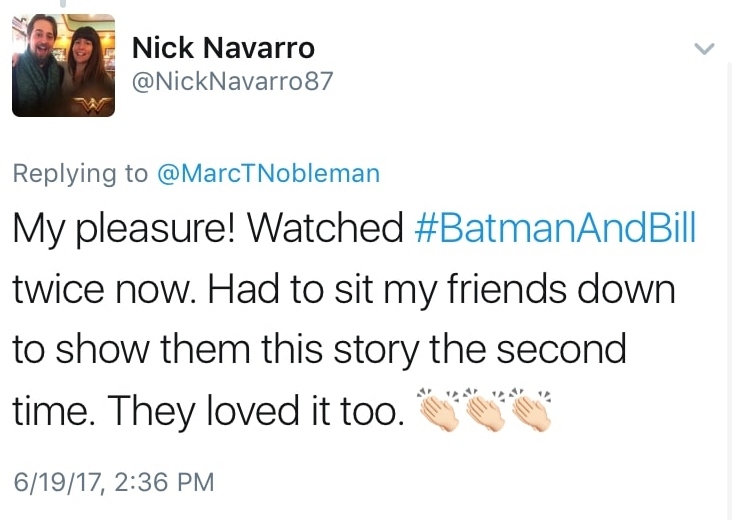 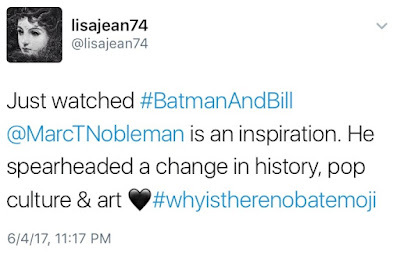 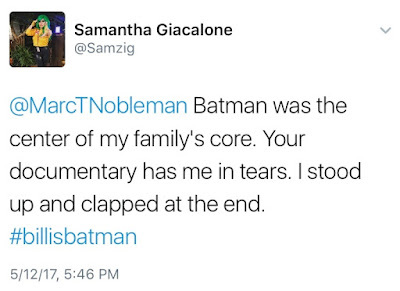 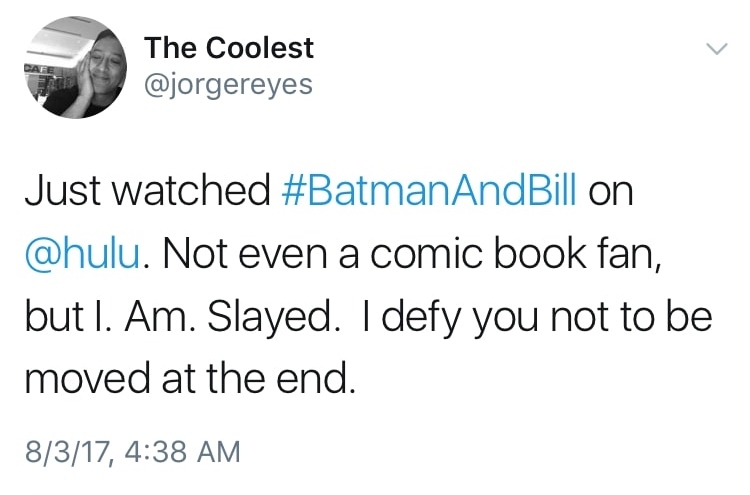 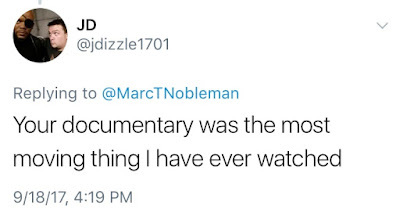 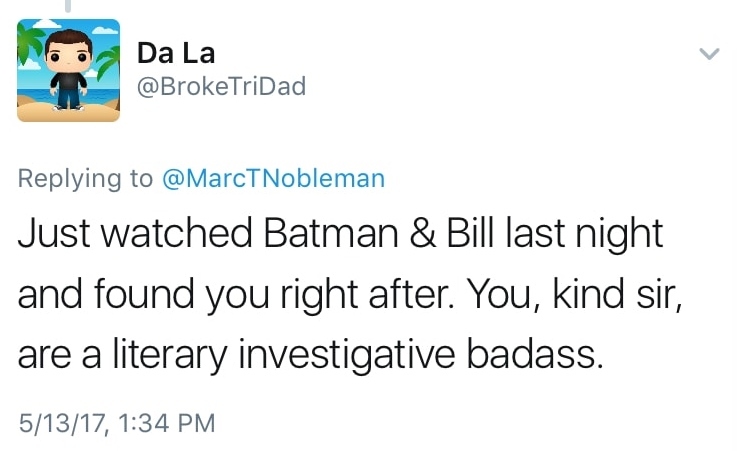 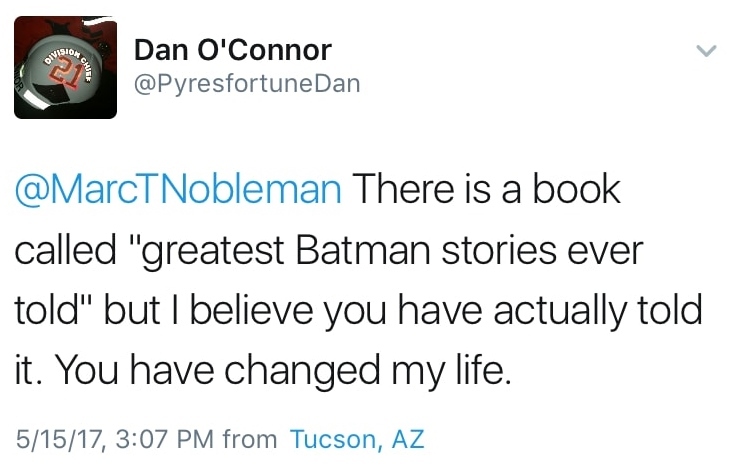 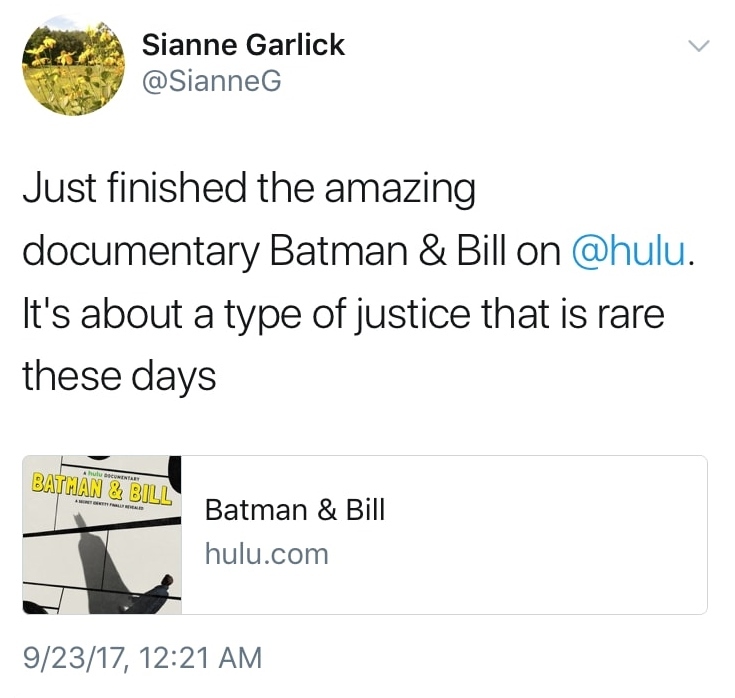 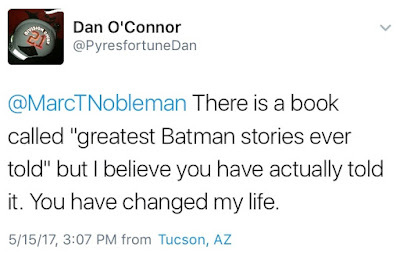 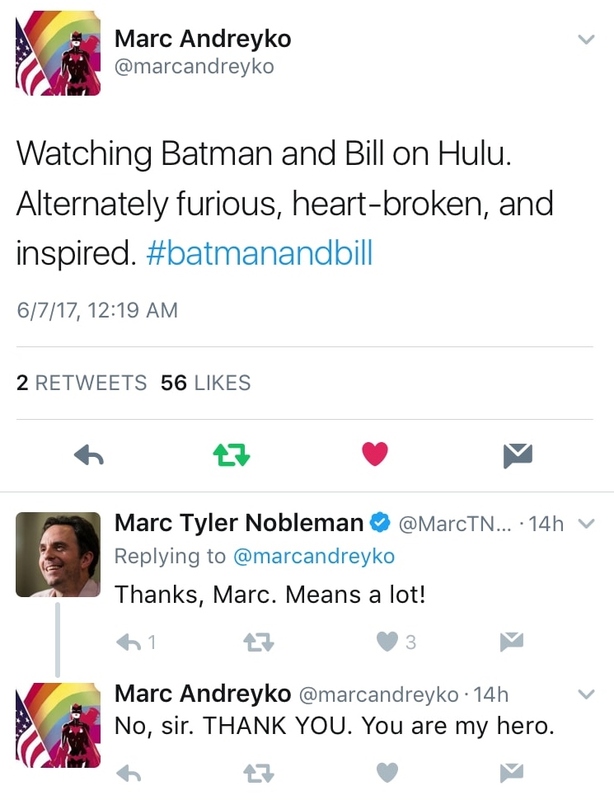 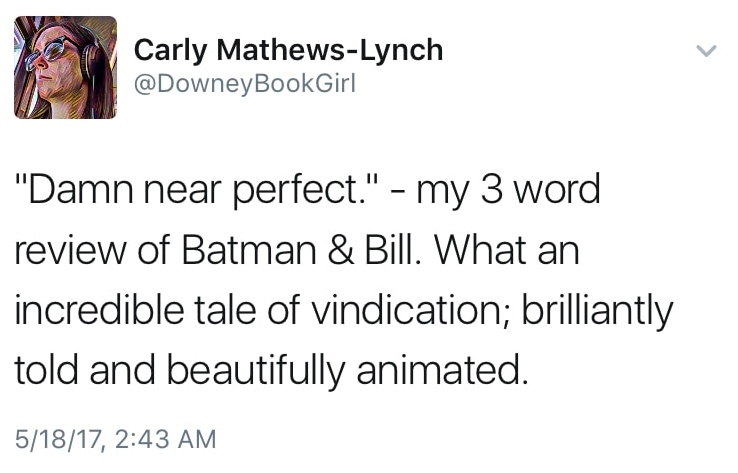 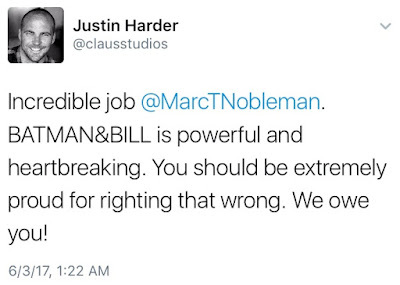 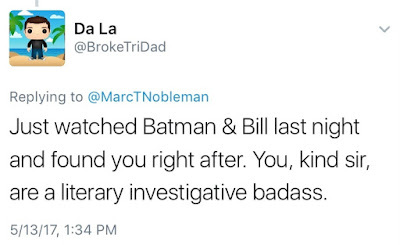 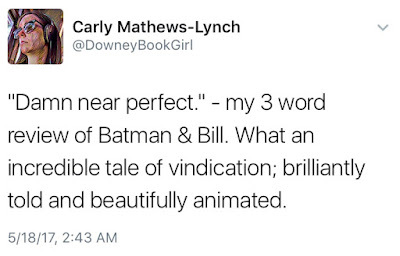 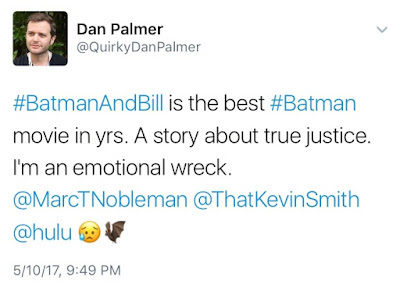 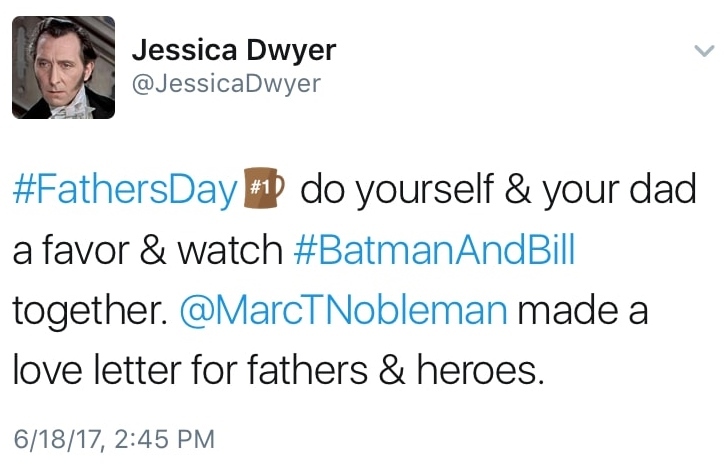 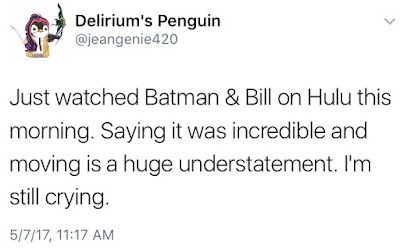 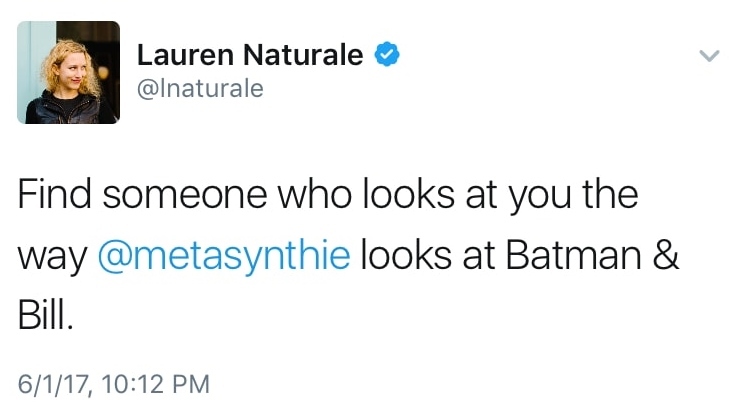 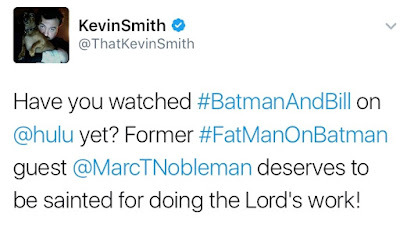 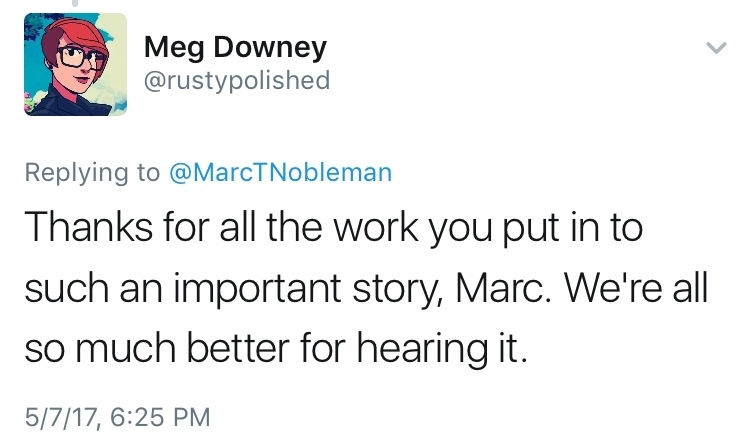 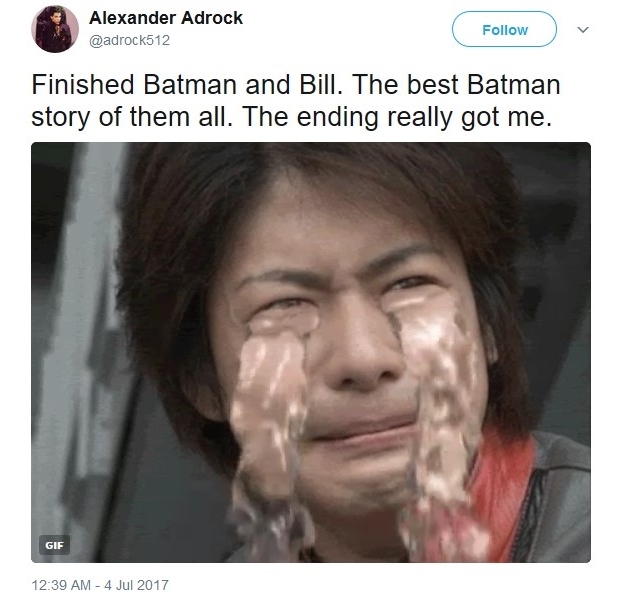 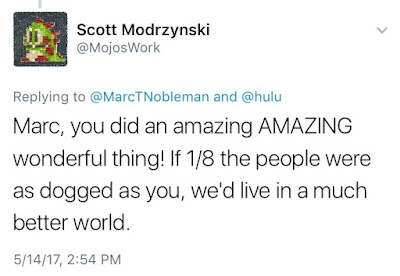 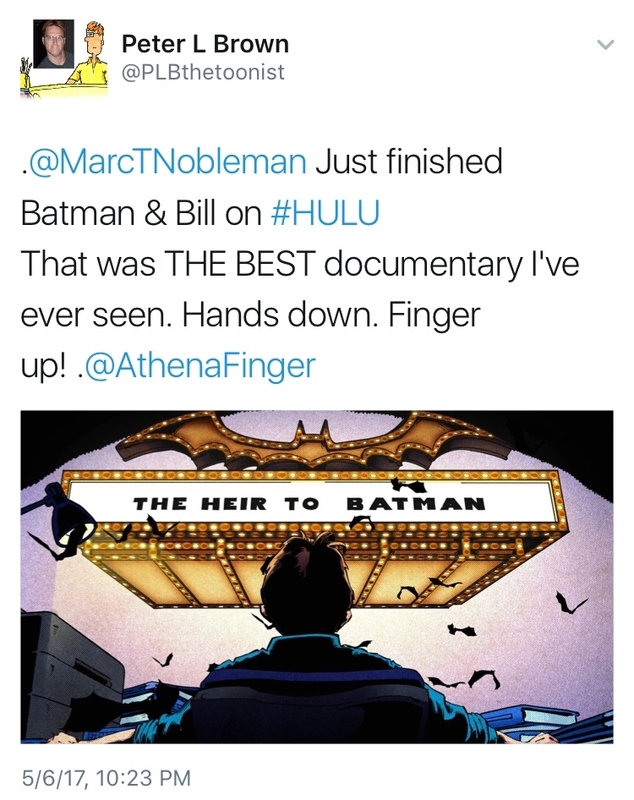 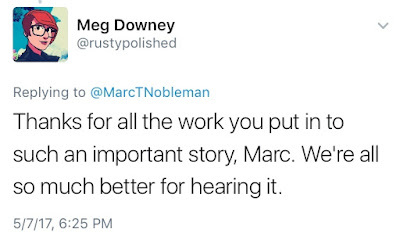 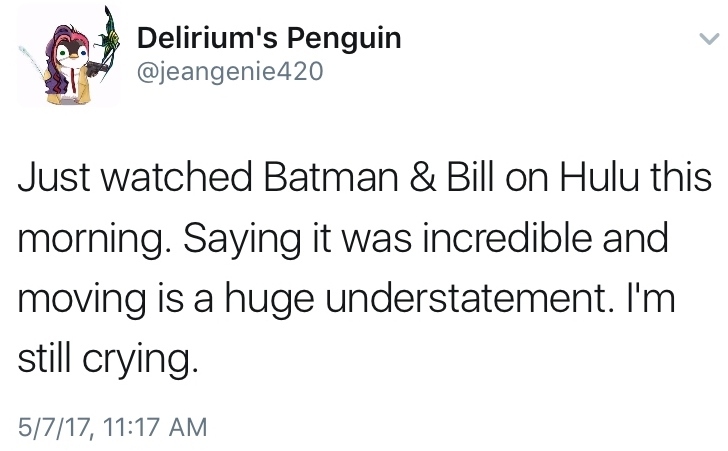 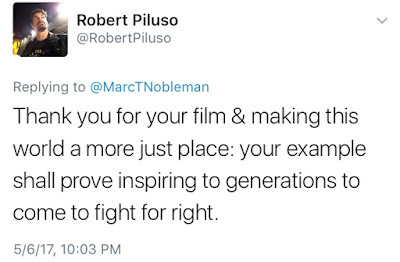 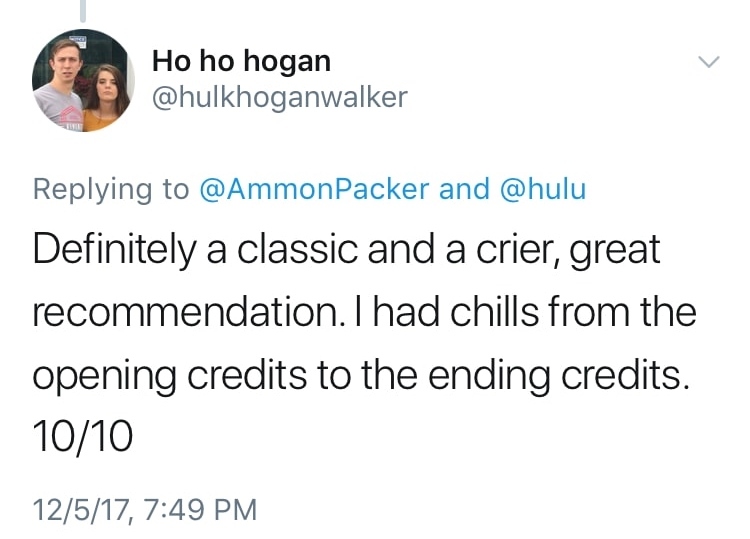 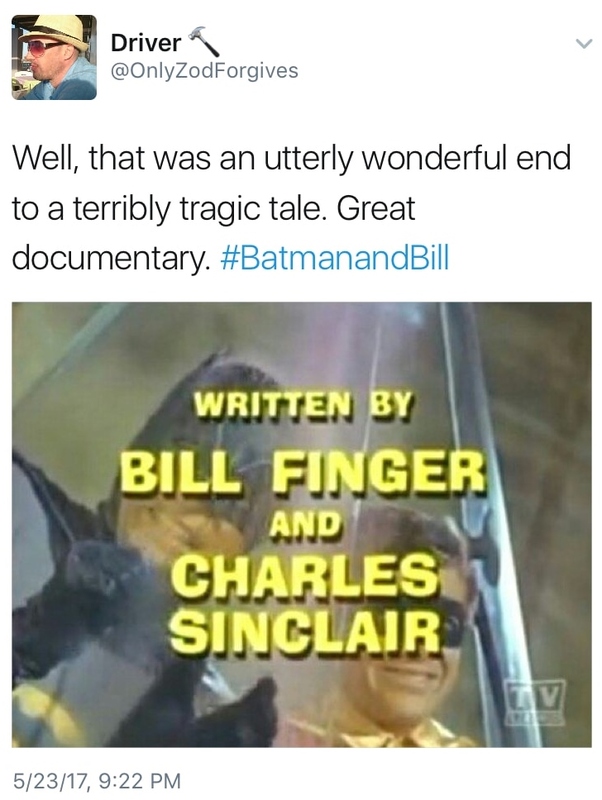 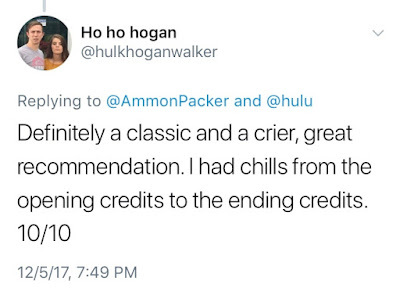 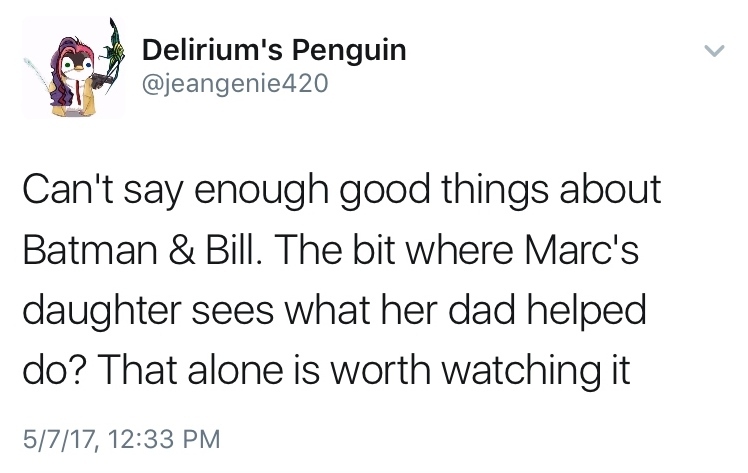 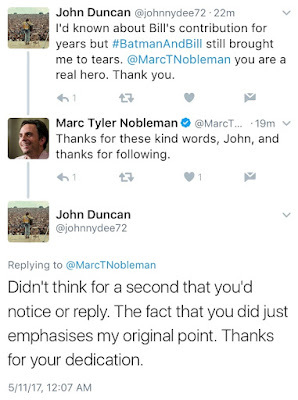 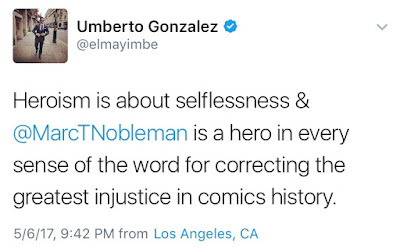 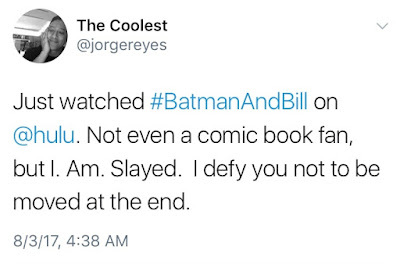 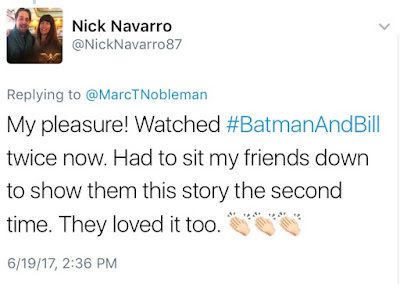 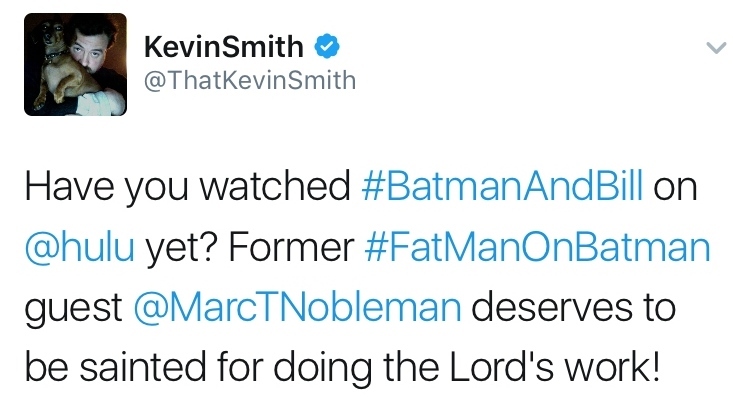 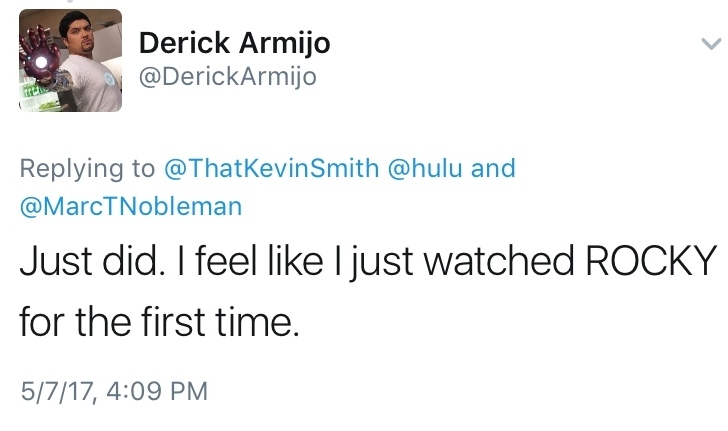 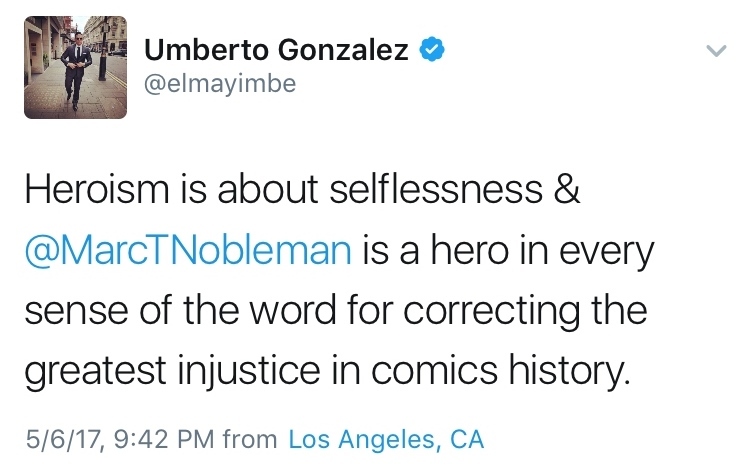 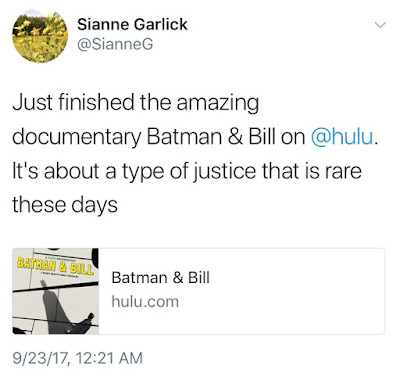 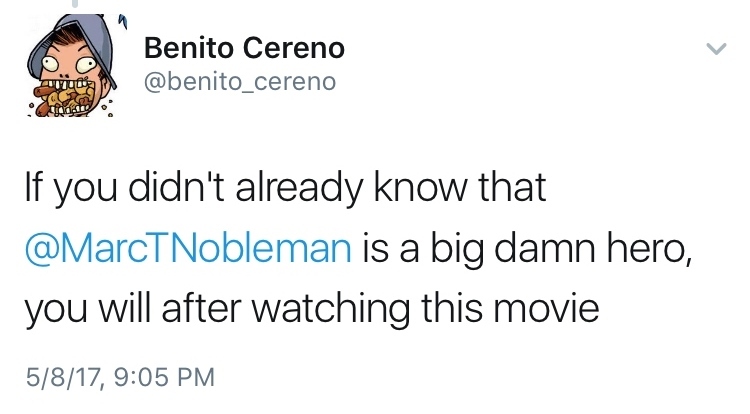 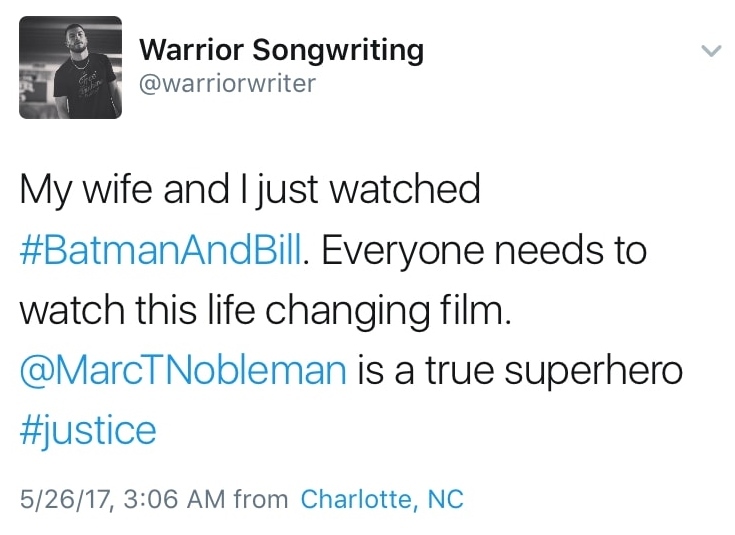 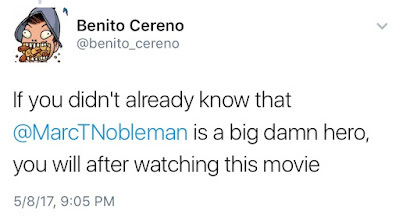 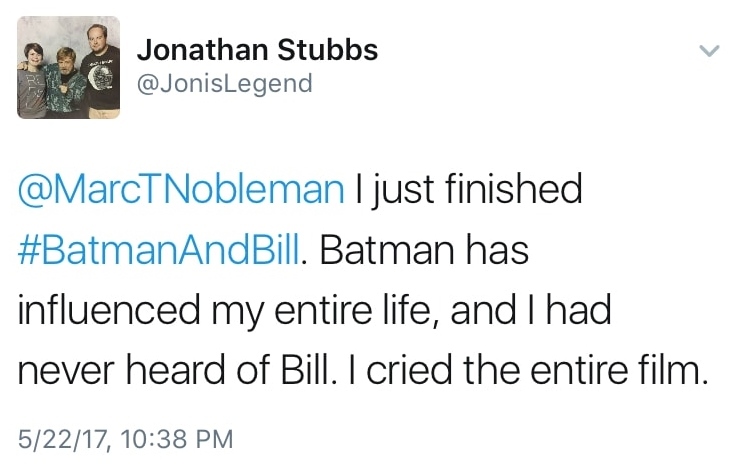 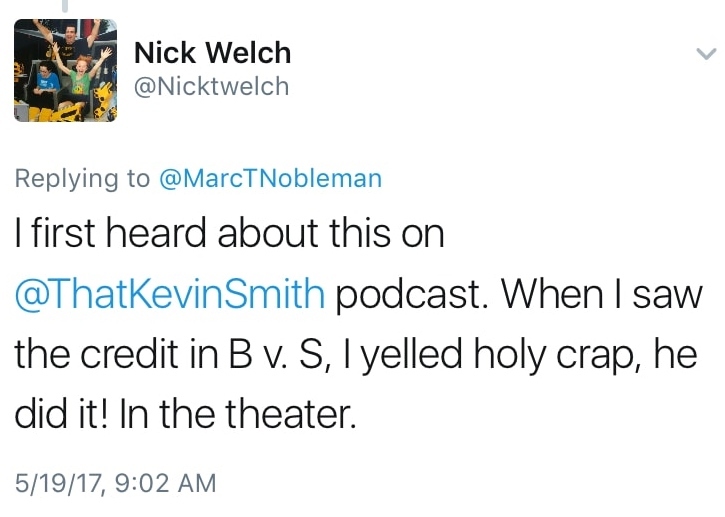 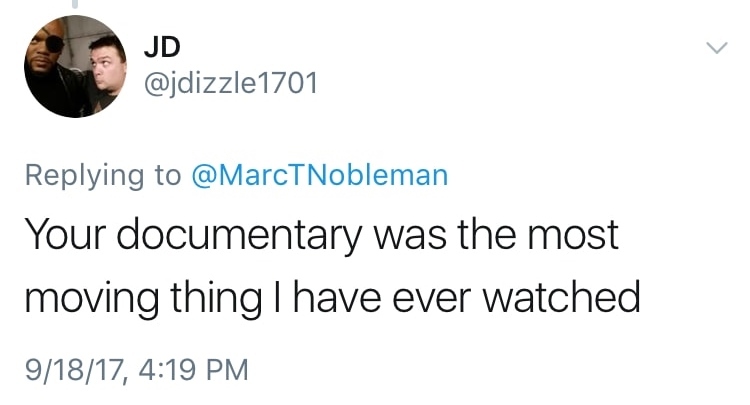 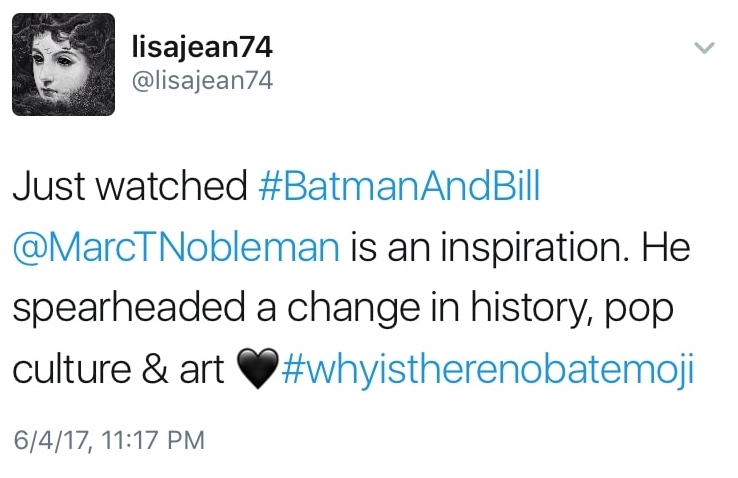 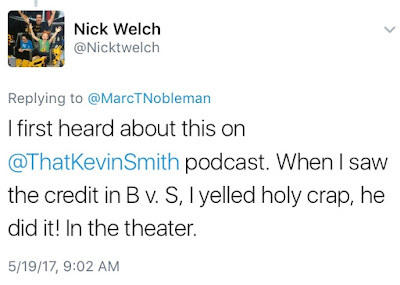 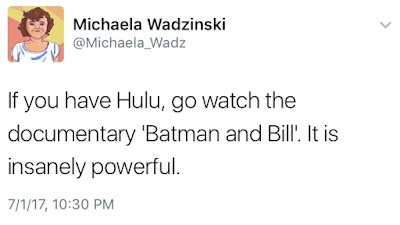 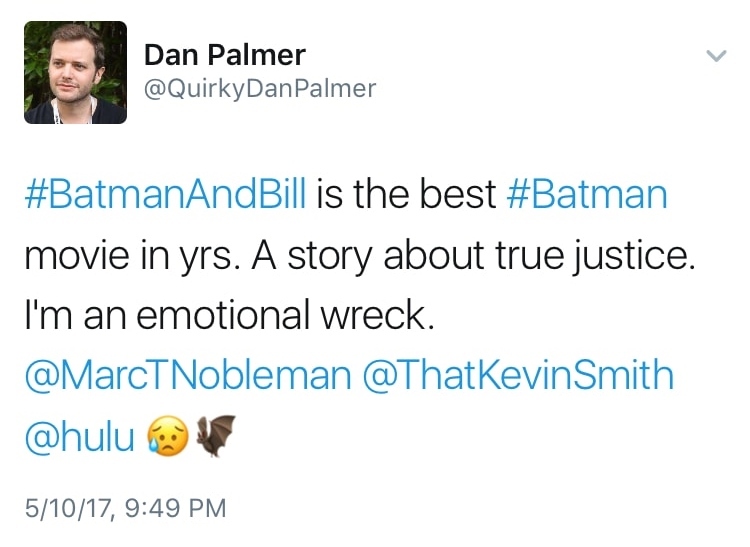 The public response to the Hulu documentary Batman & Bill has been overwhelming...and ongoing. 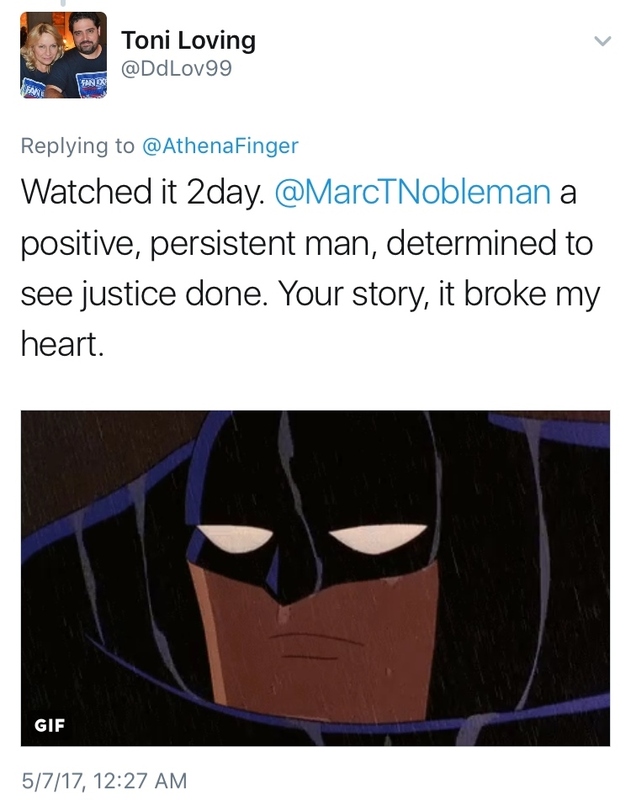 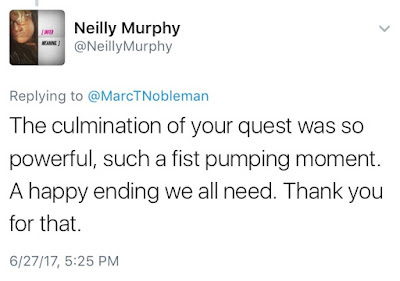 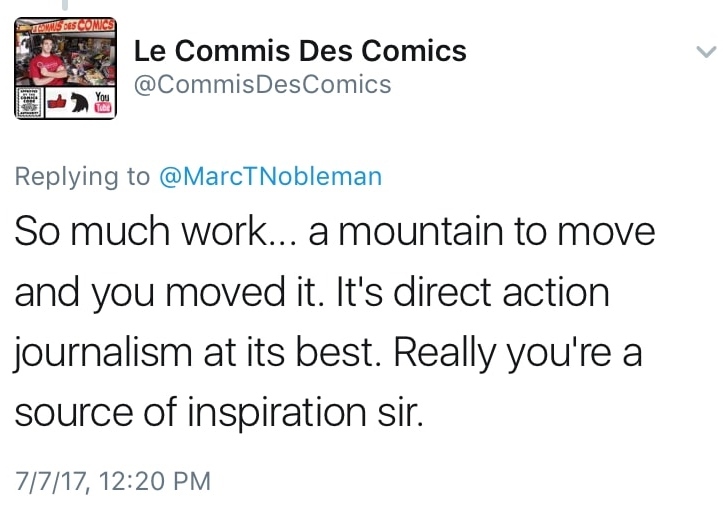 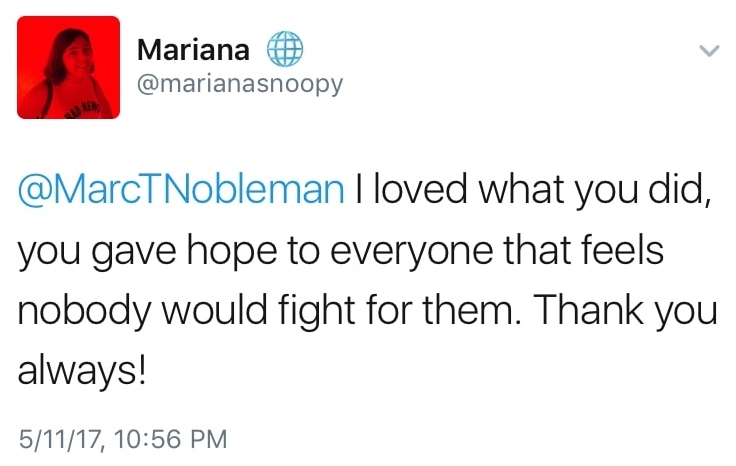 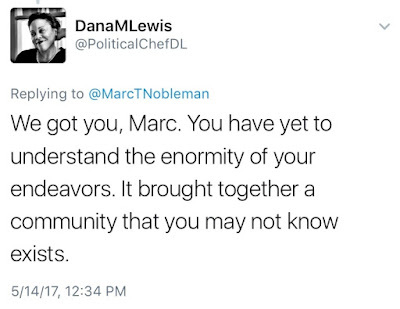 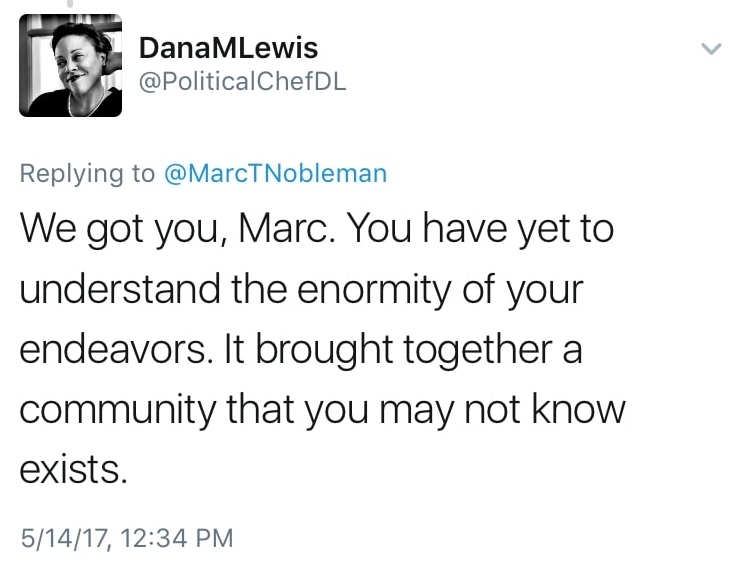 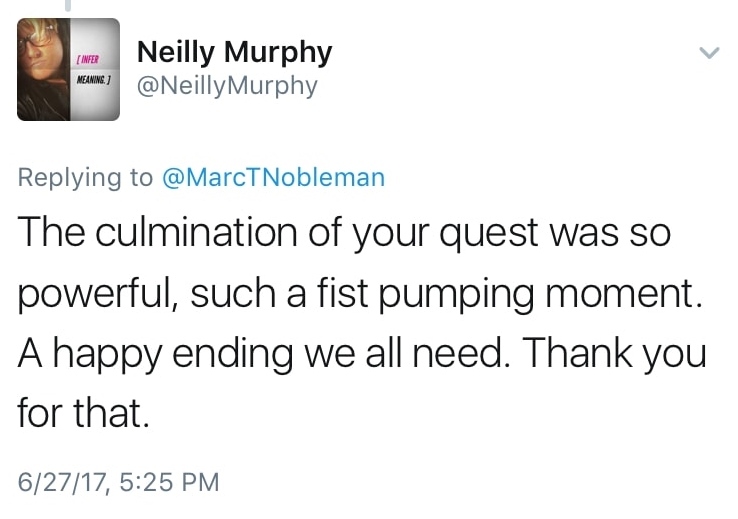 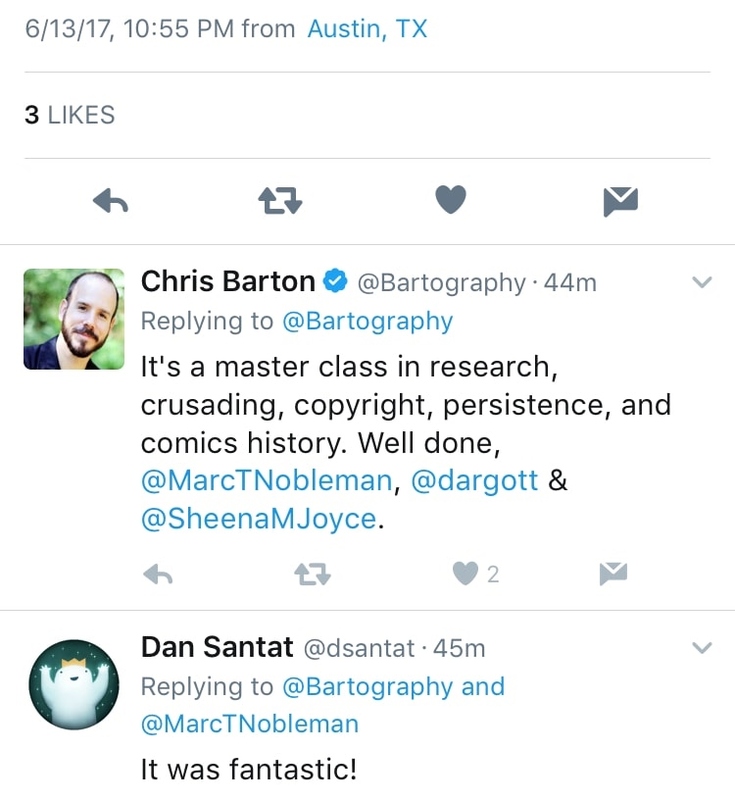 For at least the first three weeks after its 5/6/17 debut, we got roughly a tweet a minute, almost all of them positive, and the love kept coming throughout the year. 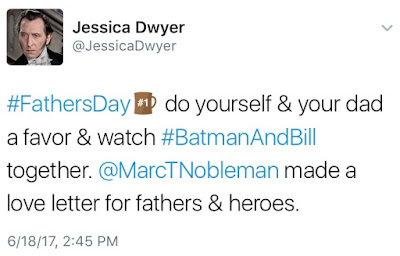 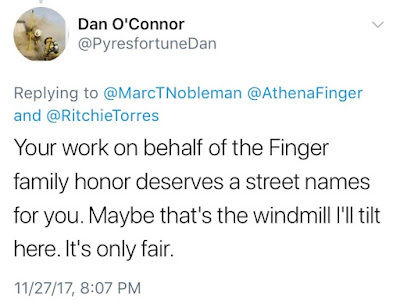 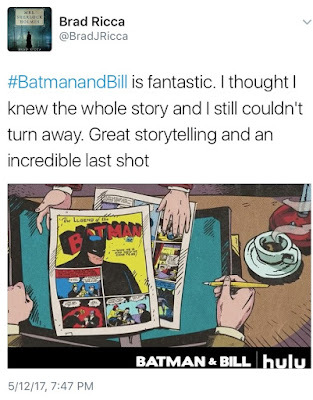 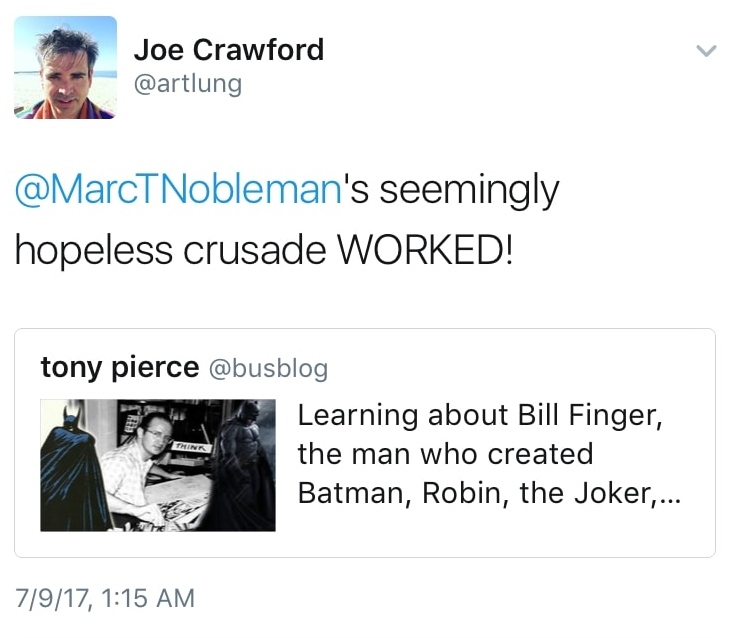 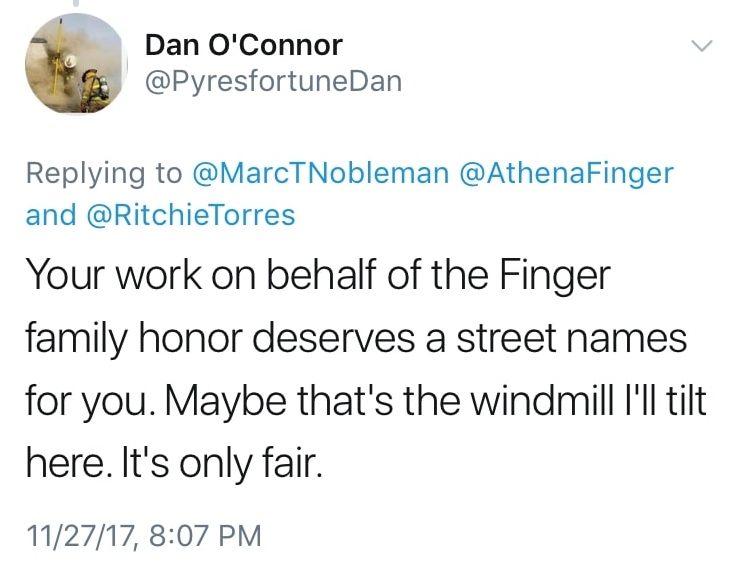 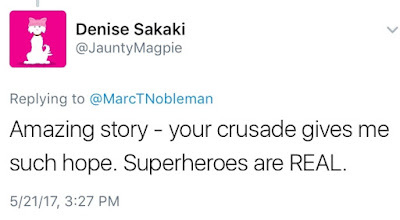 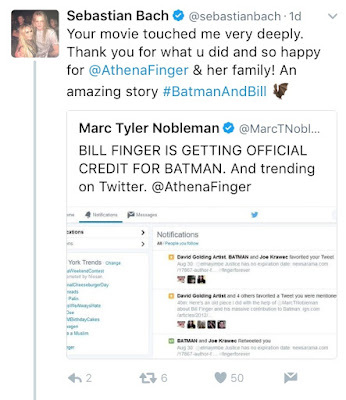 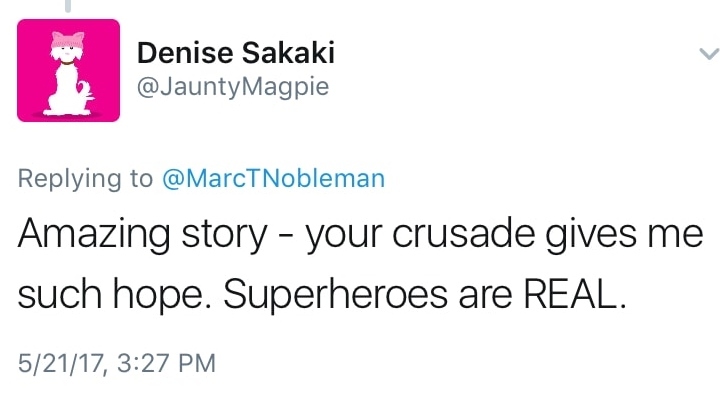 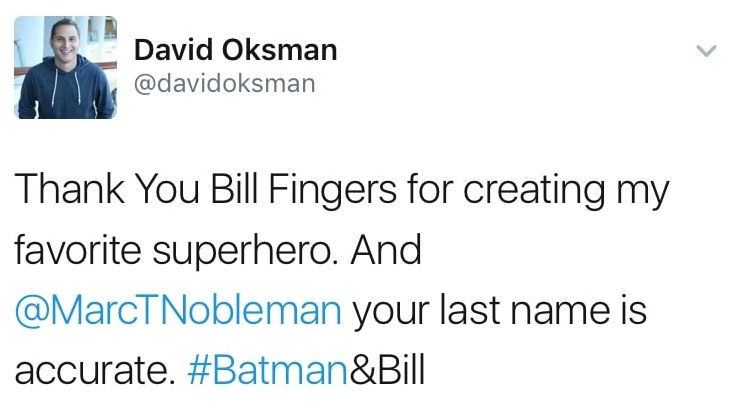 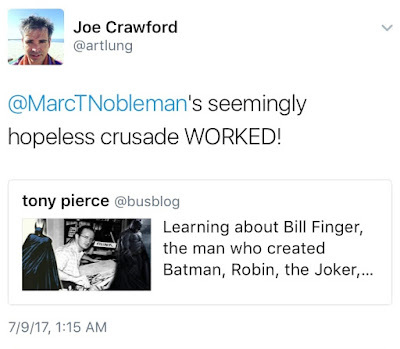 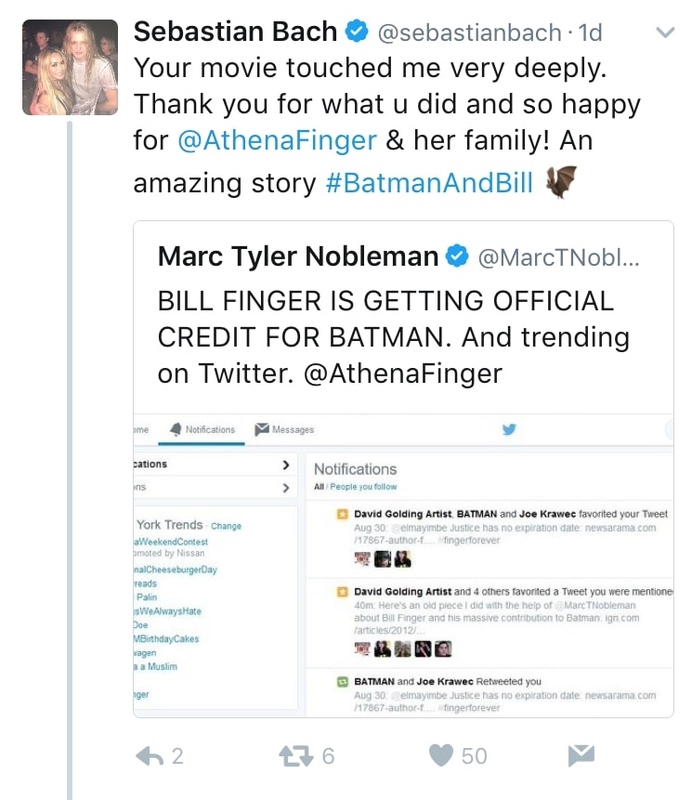 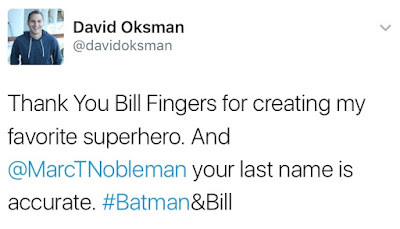 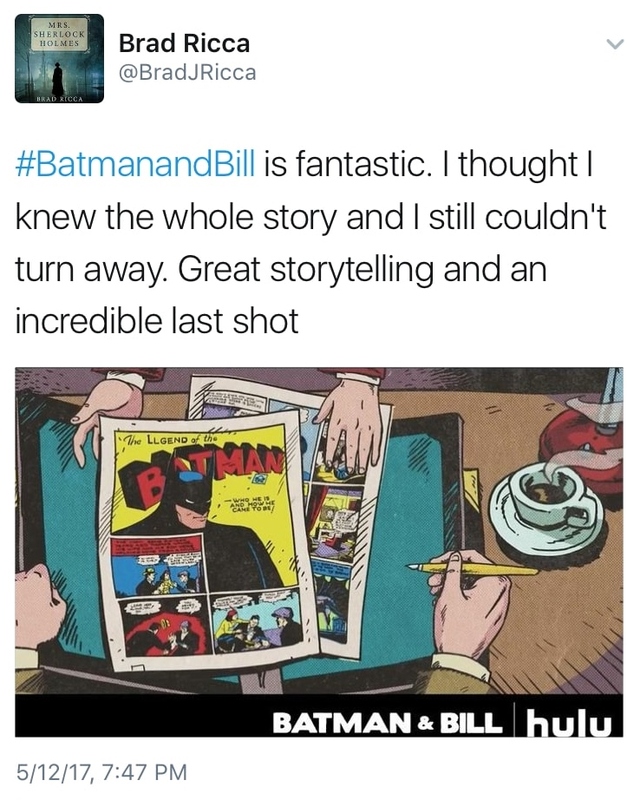 I had not been that beside myself since Bill Finger received official credit in 2015. 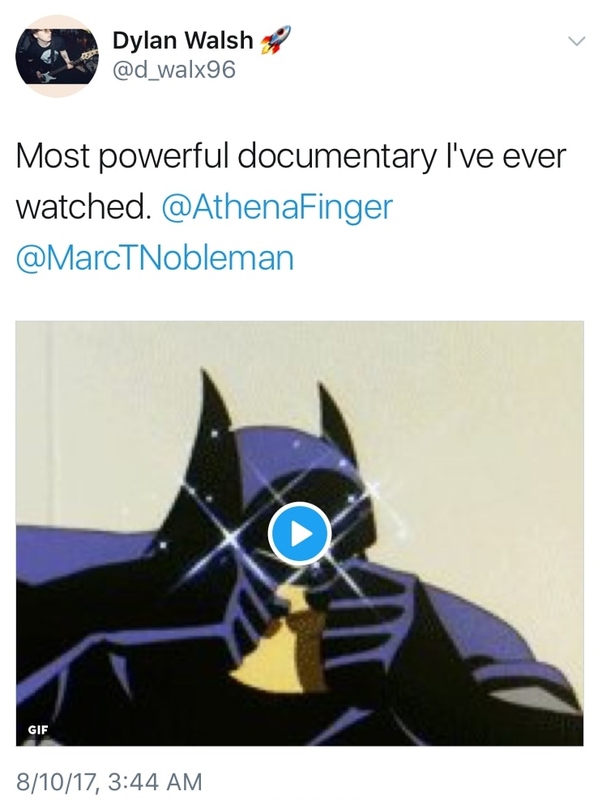 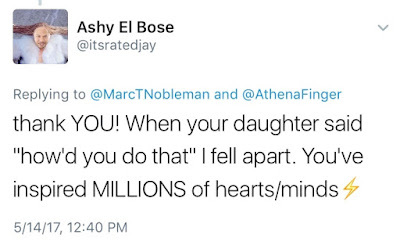 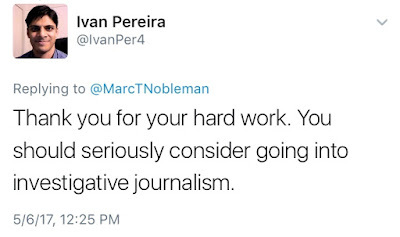 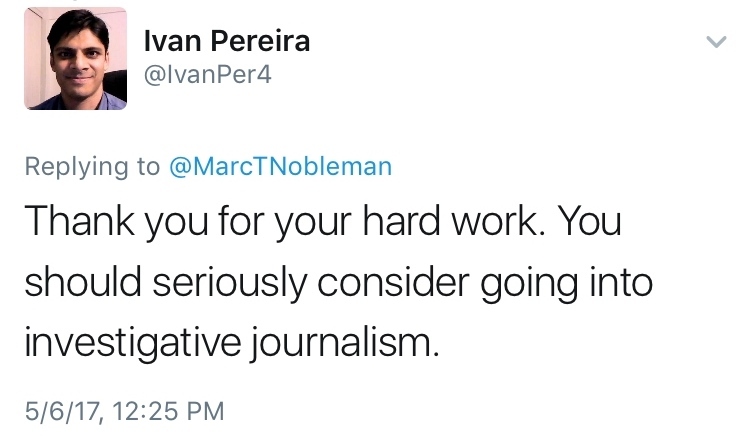 I know the number of tweets sounds exaggerated, and even though I witnessed it firsthand, I still have difficulty believing it myself, so I'm glad it's easily verifiable. 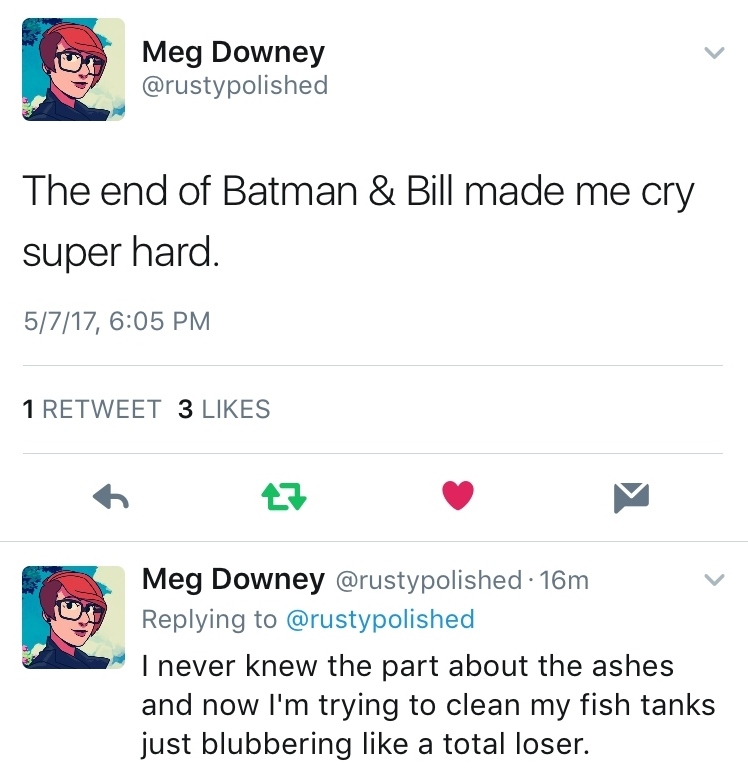 Throughout, I have perpetually been on the verge of tears. 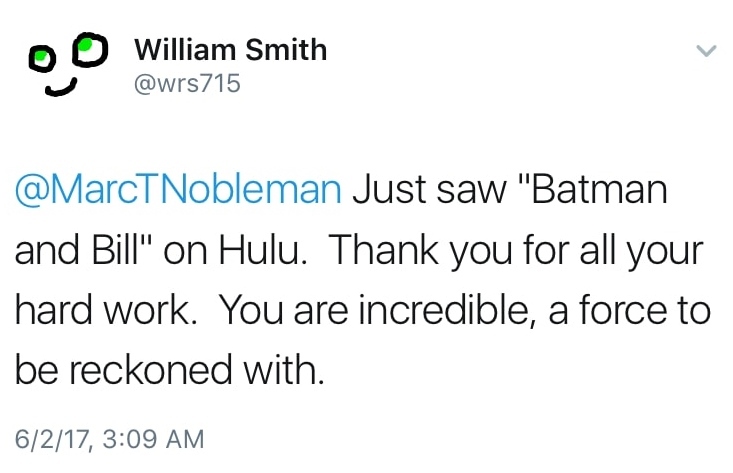 Thank you again to all. 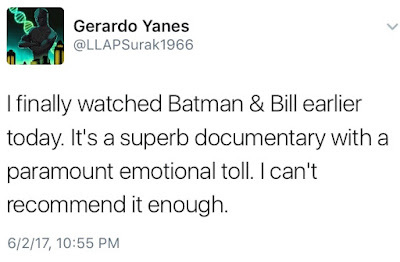 And to all a Dark Knight. 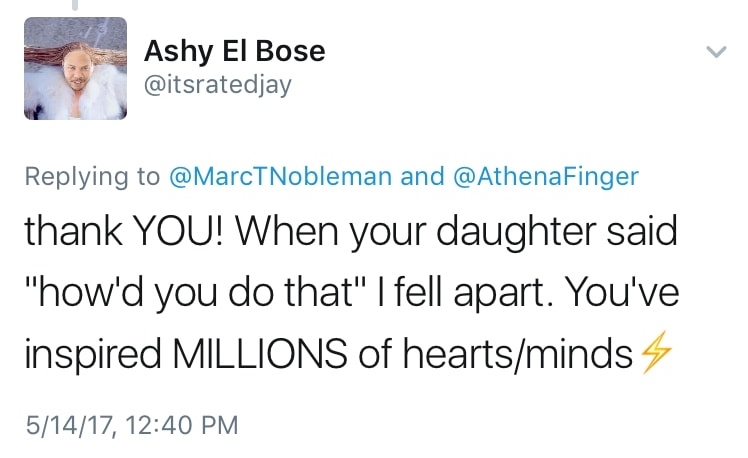 12/31/18 addendum: more love throughout 2018.